Cyprus has recently been ranked the 5th best relocation destination in the world by an international lifestyle review (source: 2014 report by Knight Frank). Over the past decade Knight Frank’s Wealth Report has provided a unique perspective on the interaction between wealth and the world’s prime property markets. Ranked by key business and leisure indicators, Cyprus was the only European country alongside Switzerland to make it into the top five – ahead of London, Madrid and Monaco. Cyprus ranked highly because of its favourable tax regime for new residents, particularly high net worth individuals. 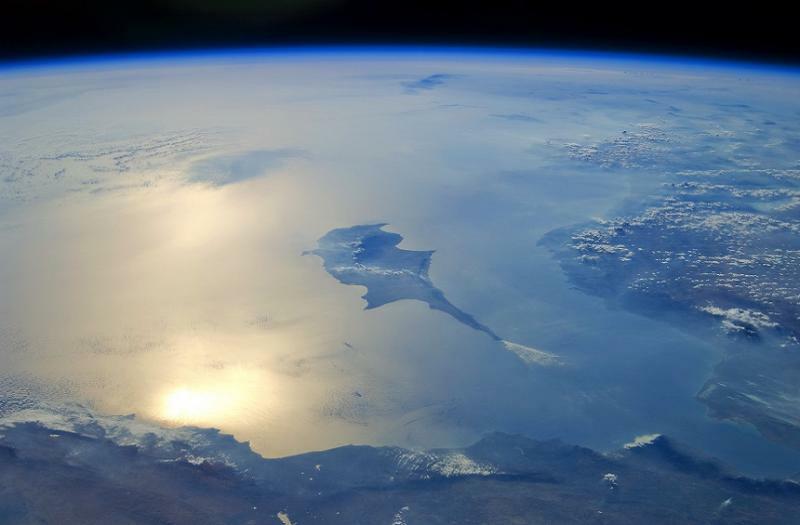 With at least 320 days of sunshine a year, Cyprus was classified the sunniest European location. Also noteworthy is the fact that recent studies conducted by global immigration experts, ranked the Cyprus Citizenship through the Investment Scheme among the “top ten best in the world”.